Happy Thursday! 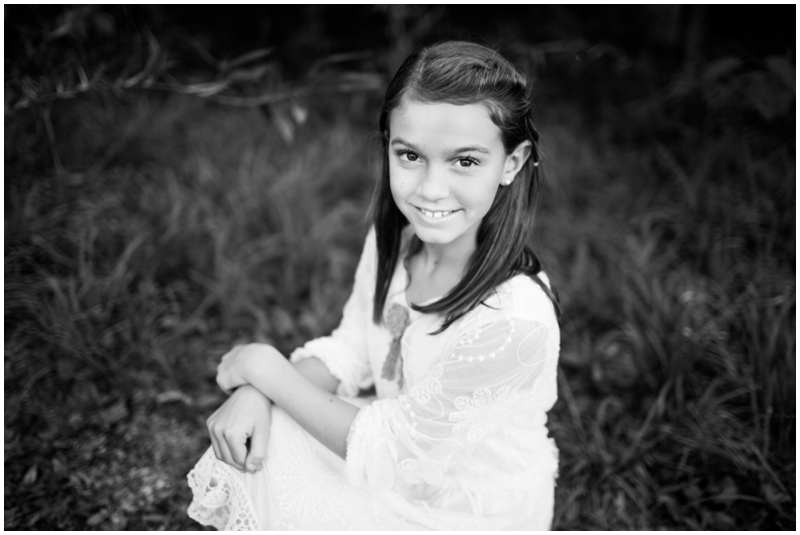 Glad you took a minute to stop by and see this absolutely adorable and fun shoot. 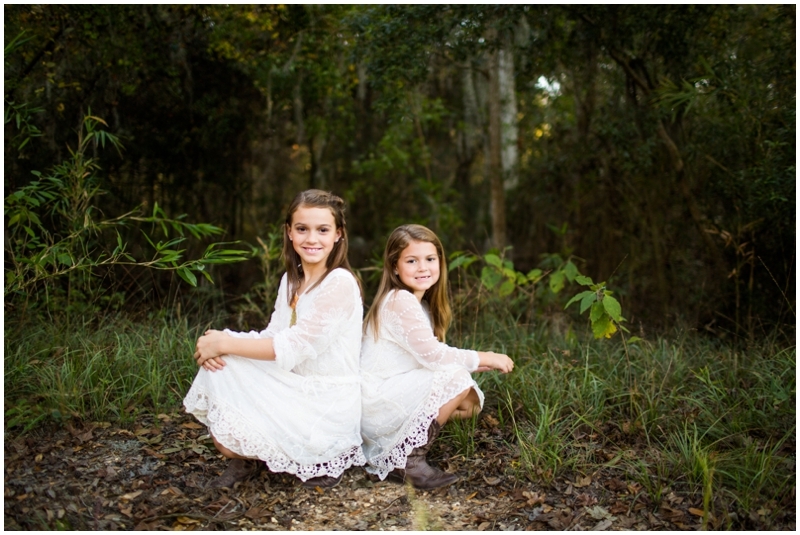 To date- it’s my favorite with these two adorable girls! 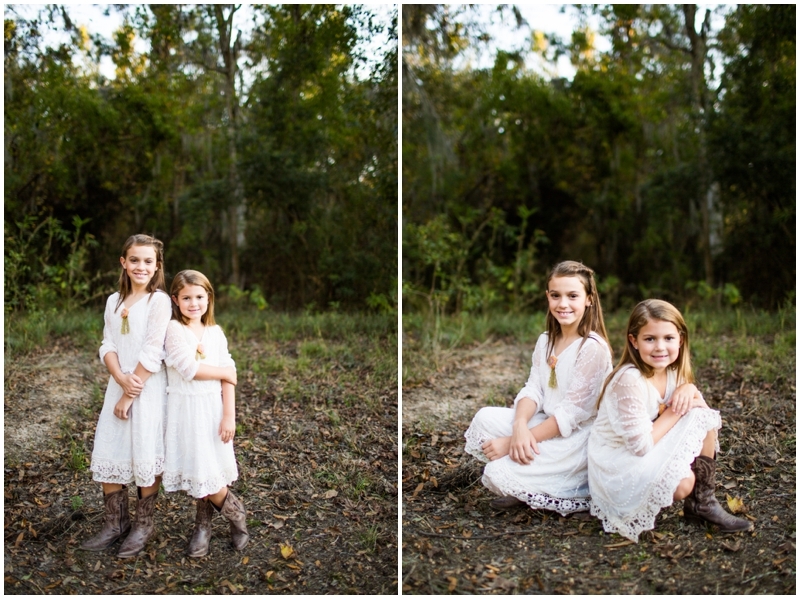 What girl wouldn’t love lace dresses…cowboy boots…a little make-up…dancing in the sunset…glitter…giggles…ahhhhhh!